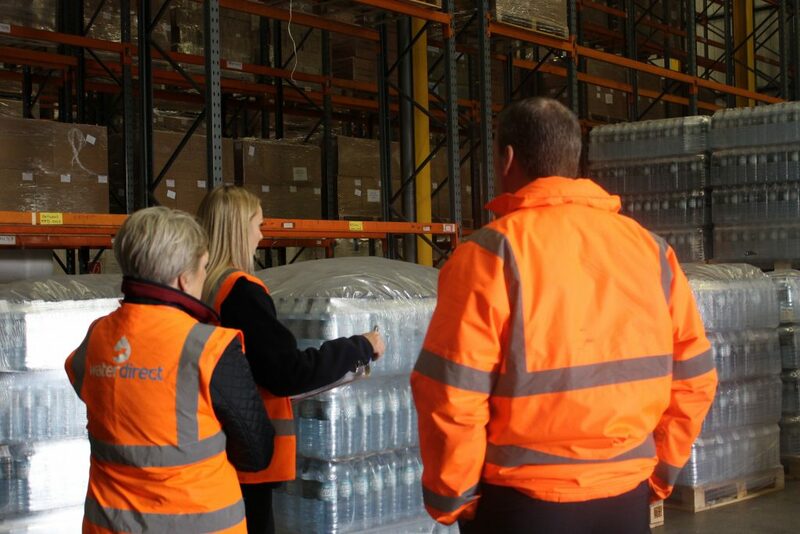 Emergency water supplier Water Direct, has announced that Anglian Water has signed a new contract with them for alternative water supplies via the Nationwide Bottled Water Bank. Anglian Water covers the largest geographic area of all the water wholesalers in the UK, stretching from Grimsby all the way down to the top of the Thames estuary and from Buckinghamshire across to Lowestoft on the East coast. The partnership between Water Direct and Anglian Water dates back as far as 1996 and Anglian became the first member of the Nationwide Bottled Water Bank shortly after. Water Direct’s Nationwide Bottled Water Bank provides an emergency supply of bottled water during unexpected supply interruptions or planned maintenance works. The bottled water is stored at strategic locations across the country allowing a swift response when a delivery is required. With this new contract, Anglian Water can continue to ensure alternative supplies for their customers when needed, upholding a high level of customer service whilst resolving the supply issue at hand.